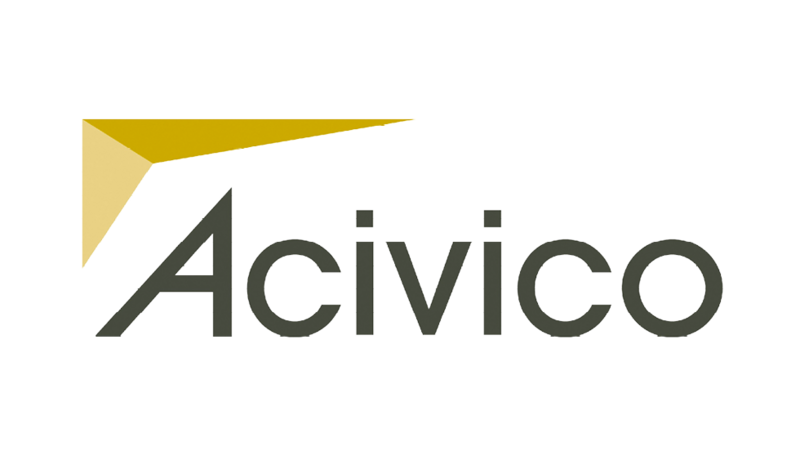 Acivico aims to deliver the best possible solution across all services and invest time in helping our clients manage their services to develop their business for the future. Acivico’s vision and values are at the heart of our everyday work and we are proud to uphold the values of ethical trading within the Birmingham business charter for which we have accreditation. Acivico recognise the need to attract young, bright professionals into our business; to this end we have been offering students from Birmingham schools hands-on work placements since we formed in 2012. These continue to be exciting times for Acivico and we strive to continually improve the student experiences. Acivico launched a brand new structured work placement scheme for our construction services aimed at year 12/13 students. Acivico also offer four students per year (two in October/November and two in February/March) an opportunity to join the Acivico team. Each student undertakes a project during their placement which is primarily design focussed but includes an element of rotation amongst all of the technical disciplines to gain an understanding on of how the different professions fit in with the overall design process.